Are you looking for an ideal solution to deal with municipal solid waste? 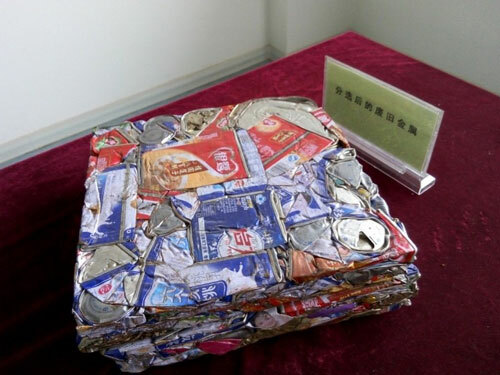 Do you want to turn waste into energy? 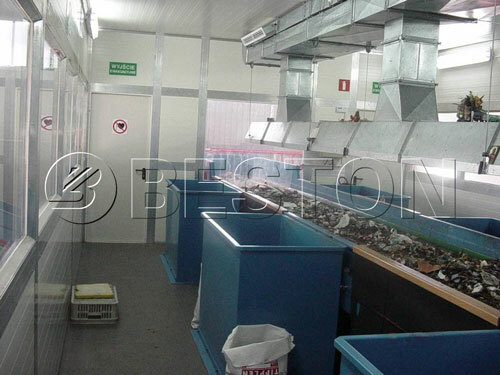 Beston municipal solid waste management plant is the best choice for you. F: film type plastic and so on. 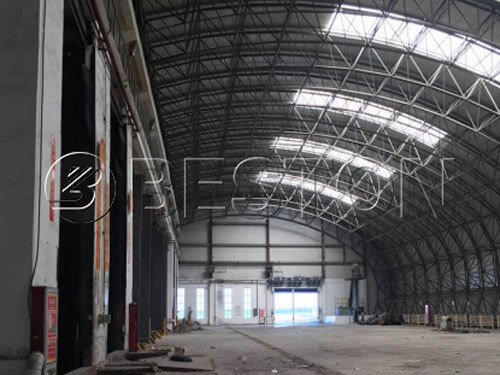 The sorting rate can reach more than 85%, and the film plastic sorting rate can reach more than 90%. 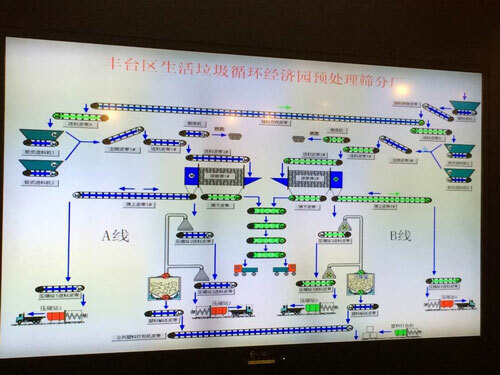 Each of the final products has its own applications and can be further processed into useful resources, which can fully realize “waste to energy”. 9. 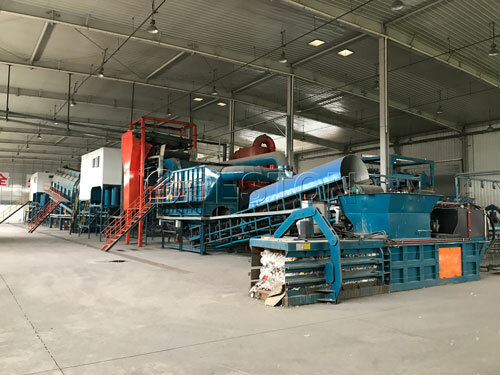 High return on investment: thorough disposal of solid waste; high recycling rate of materials; good social and economic benefits; greater output than input. 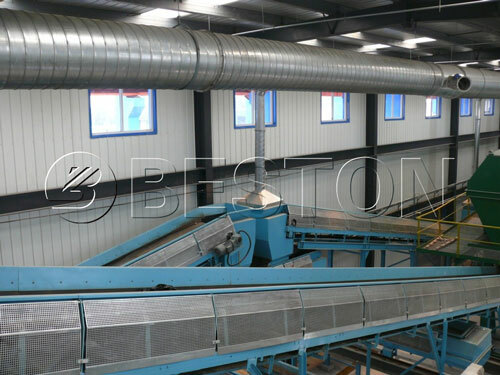 Beston reasonable and compact solid waste management plant design has combined advanced technology with special materials, which has the features of safe, automated and stable operation, large capacity, multiple choices, high efficiency, low energy consumption, low failure rate, long service life, clean workshop and so on. 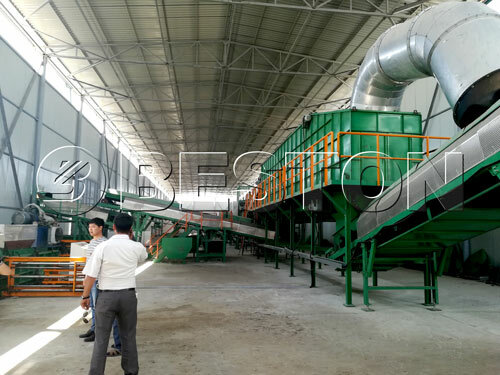 Advantages: easy to manage the environment of the waste management plants, high-end and generous. 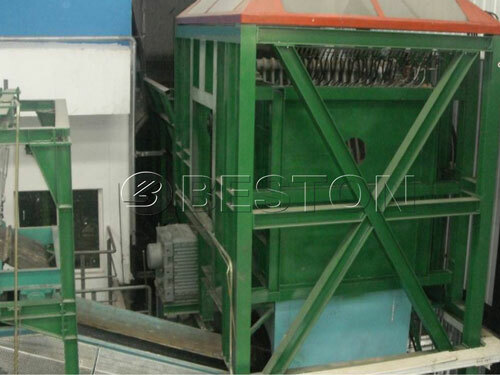 Function: mainly used for sorting organic matters. 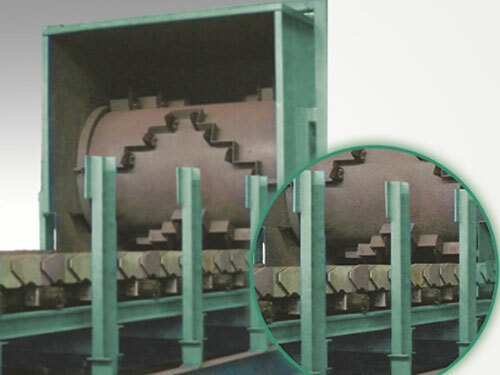 According to the sieve plate size, the MSW can be divided into two parts: larger than 50mm and smaller than 50mm. 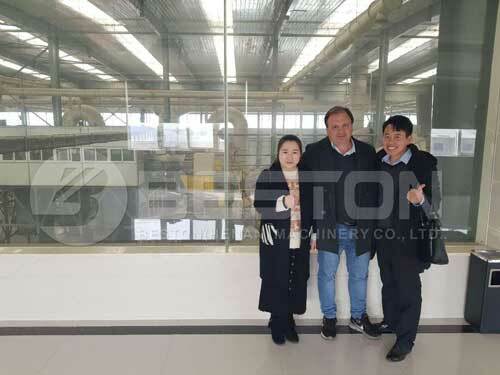 After going through the magnetic separation system, the iron materials in the organic materials (smaller than 50mm) can be selected out. 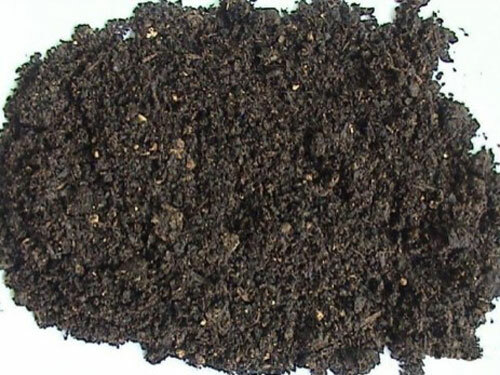 Then the organic matters can be used for composting. 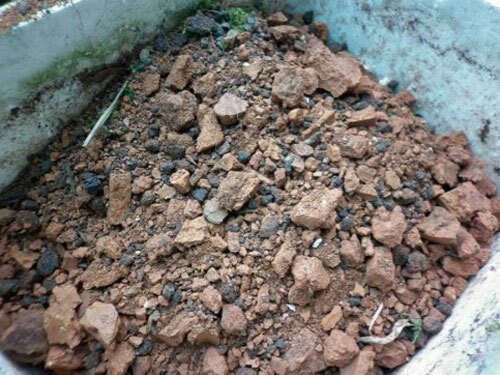 Function: to separate three kinds of materials out from the inorganic matters, including light plastic waste, heavy substances (bricks, stones, etc.) as well as secondary heavy substances (rubber products, hard plastic, shoes, etc.). 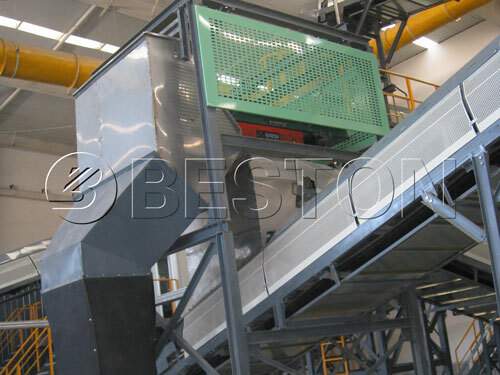 Function: firstly, after distributed, the solid waste is sent to manual sorting platform. 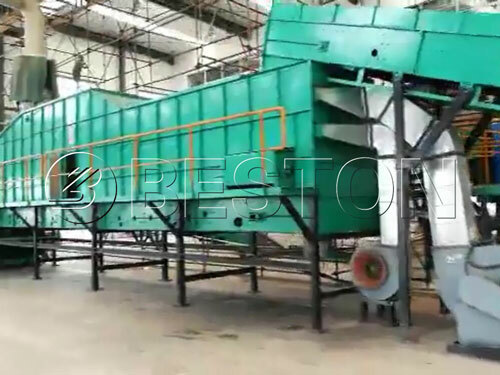 The large pieces of waste will be sorted out by manual, such as clothes, wood furniture, etc. 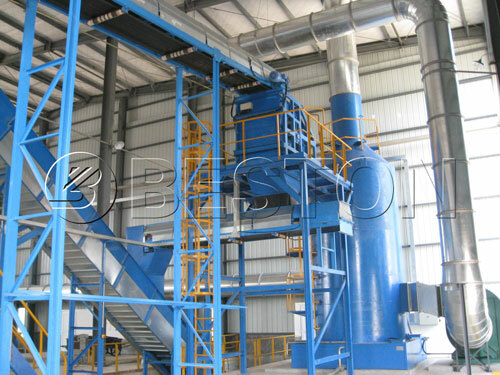 The comprehensive suction system will separate heavy substances, sub-heavy substances, and lightweight plastic out from the garbage. 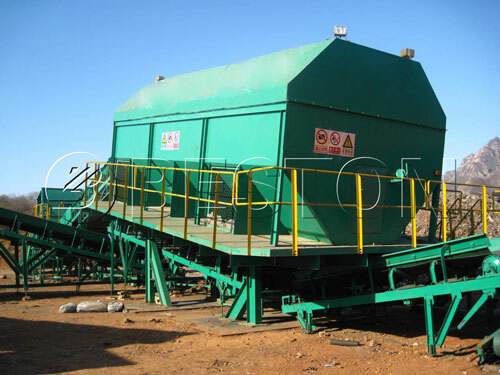 These three kinds of substances need to be sent to the manual sorting platform for picking out useful substances before recycling. 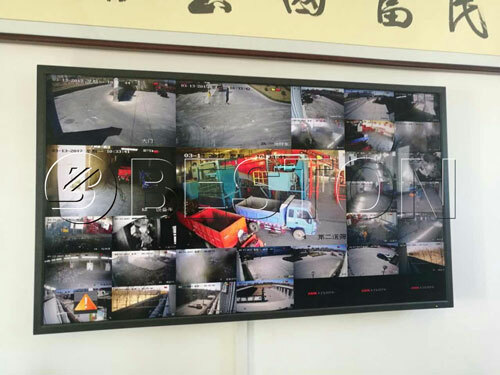 g. PLC controlling system to control the start and stop of the whole plant. How to start a solid waste management unit? 7. 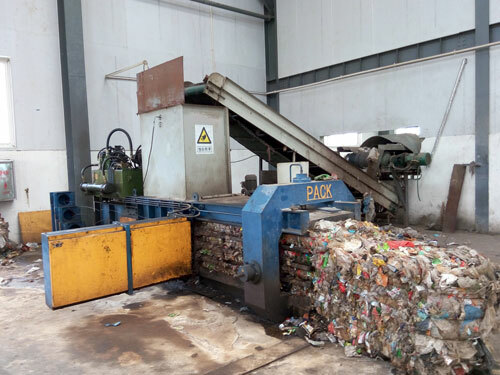 Financial support from the local government or banks: as this kind of solid waste management project is beneficial for the whole city, the government or banks in many countries will provide financial support; we will assist you to get the support. 4. 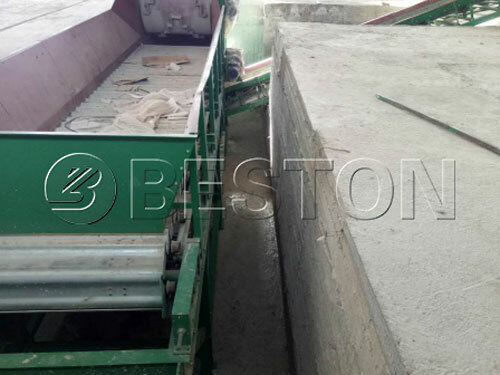 Perfect service: first-class pre-sale and after-sale service; if you want to get more info about the municipal solid waste management plant, please contact Beston Group on Facebook directly, and we will reply your email in 24 hours.